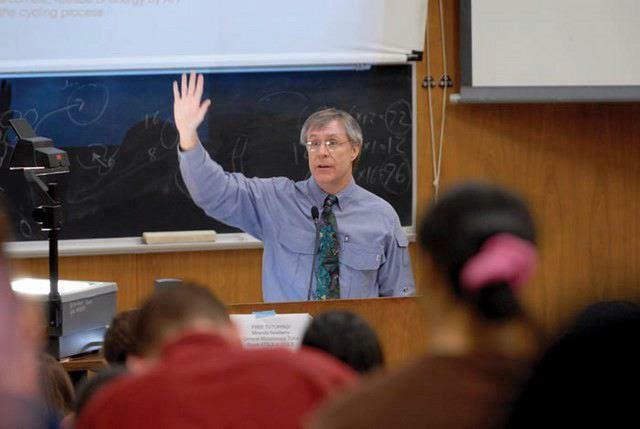 An economics professor at a local college said that he had never failed a single student before, but had recently failed an entire class. That class had insisted that Obama’s socialism worked and that no one would be poor and no one would be rich, a great equalizer.The professor then said, “OK, we will have an experiment in this class on Obama’s plan”.. All grades will be averaged and everyone will receive the same grade so no one will fail and no one will receive an A…. (substituting grades for dollars – something closer to home and more readily understood by all). Next articleYour tongue is germ free only if it is pink. If your tongue is white, there is a thin film of bacteria on it.